Have you ever wondered why you hire consulting firms? I have hired all the big firms early in my career but I did start questioning why I was doing it way back then also. We hire them because they are very effective at what they do but here’s the secret – you can ensure that your group is as effective as they are. All you have to do is assume you are running a consulting practice yourself – seriously, it’s that simple. Then go about building the best darn consulting practice you can and voila – no more consultants!! There are many reasons to adopt this paradigm but the biggest one is survival – if we are to ever make the shift from a tactical to a strategic function, then we must embrace and excel at the role of an internal consultant. And the most important element of running a great practice is to have great raw material – the talent and competencies of your group. You must identify those competencies that make a good consultant and then go about building your group around that. 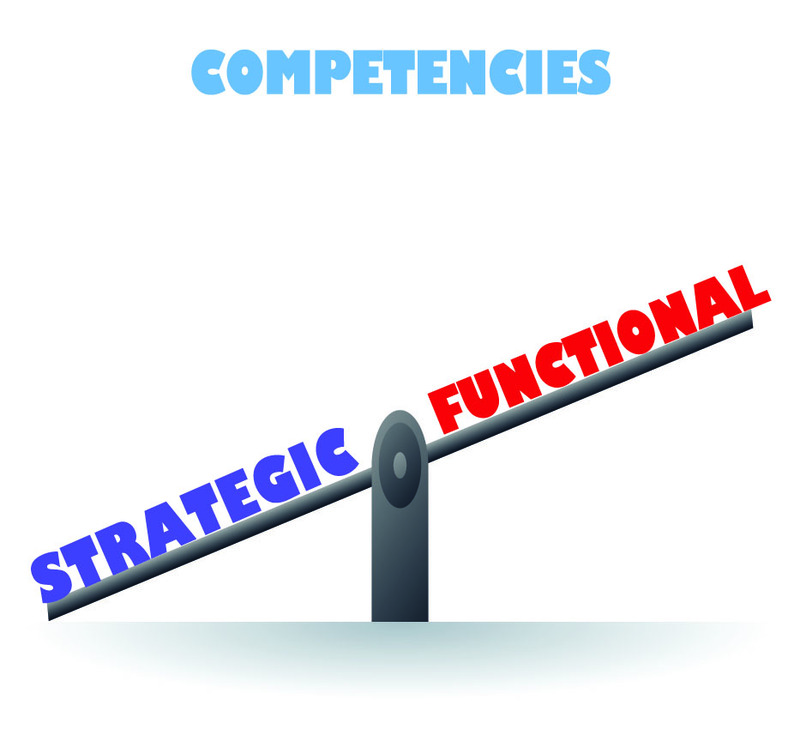 And if you need any reminders about what those competencies are, just do a search on this blog – you’ll find ample discussion between tactical/functional and strategic competencies. You must also make sure that you train all of your people (including yourself) on the consulting process and yes, you can train your people on it. Alumni of the TMG Sourcing/Supply Chain Bootcamp will be very eager and happy to attest to that . You must also change the expectations of your stakeholders about your group (the ever important context!!). Constantly selling the next engagement for your consulting practice is critical and that is your job as a leader. Building up internal references for the work that your group does and how it does it becomes critical. Having standard, documented repeatable processes are what a good consulting firm depends on and so should you. They also have standard scalable toolkits so that all engagements look and feel very similar. You don’t expect to see differences because you have people coming from different locations of the consulting firm? You also must replicate the sharing of learnings that these firms practice – that is how they enhance their collective knowledge as a firm and so should you. Same for knowledge management – these firms manage their collective knowledge as an asset and are constantly enhancing that asset. The last is the ability to sell and by sell I don’t mean the next engagement but the engagement that they are on. If your people cannot sell the solution they are recommending, then they have delivered zero or actually negative value. The ability to persuade the client to take action is the most important ability that your people need to possess. Again, alumni of the TMG Bootcamp will remember the emphasis that we place on this . Thinking about your group as a consulting practice is a powerful paradigm shift that will enable them to become very strategic. As their leader, it is your job to get them there – Are you up to the challenge? Drop me a line if you would like to learn more. Previous ArticleDo You Know the Difference between Strategic Sourcing and Category Management – Tyranny of the Tangibles!